The two seats, North Goa and South Goa, are currently held by the ruling BJP. 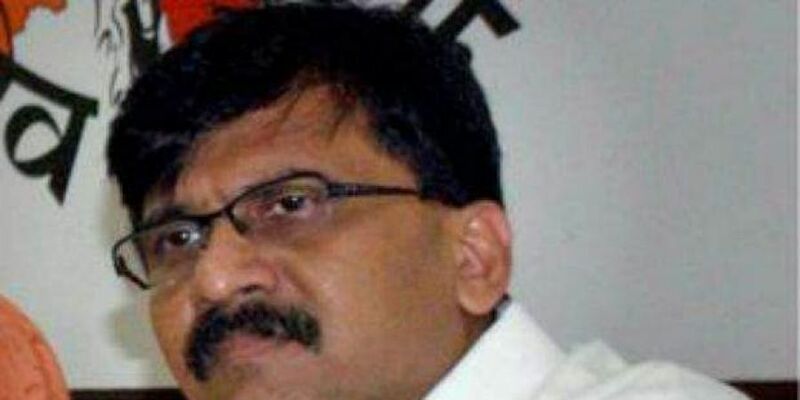 PANAJI: The Goa Shiv Sena will field candidates for the state's two Lok Sabha seats as well as for the Mandrem bypoll, party leader and Rajya Sabha MP Sanjay Raut said Saturday. Elections to the two Lok Sabha seats and three Assembly seats will be held on April 23. In a press conference, Raut said Shiv Sena state chief Jitesh Kamat will fight from the North Goa seat while vice-president Rakhi Prabhudesai Naik will contest from South Goa. Raut, however, did not reveal who would be the party's candidate for the Mandrem bypoll. Incidentally, the Sena and the BJP have an electoral tie-up in neighbouring Maharashtra for the April-May Lok Sabha polls and Assembly elections set to be held there later in the year.